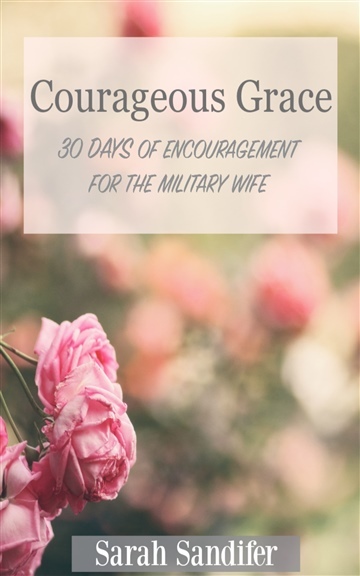 Sarah is a born-and-raised Colorado girl, but married a guy who has a thirst for adventure and serves in the U.S. Army as a Chaplain, transforming the way she thought her life would go. This adventurous life then transformed her more deeply into who she is- a lover of people with a feisty and fun-loving streak developed as she had to find abundant life everywhere and in everything no matter what they faced. Sarah and Lane have been married for thirteen years and have three darling and rambunctious girls, ages 3, 5 and 7. 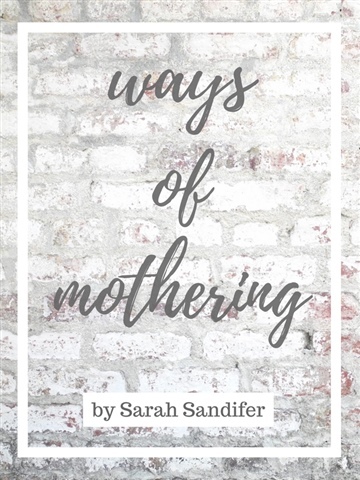 As Sarah makes her way through motherhood, marriage and living a faithful life, she has discovered how to find abundant life in unexpected places- knowing that even in the midst of the hard road, there's always, always another way, and it's there that we discover grace and wholeness.